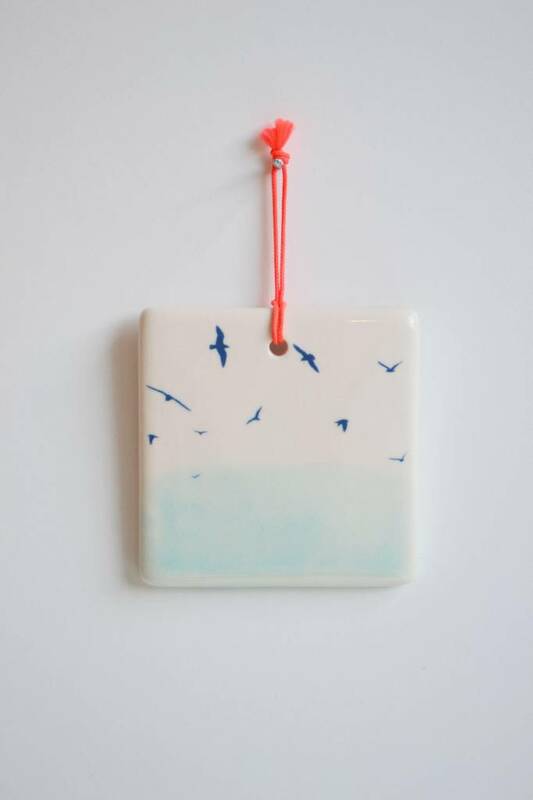 The tile features birds flying over the ij lake. Add some color and personality to your wall. Or give it to a special someone, as a thoughtful gift. The tiles are handmade by Kesem from kesemy design, right in the heart of Amsterdam.